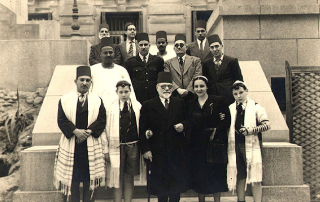 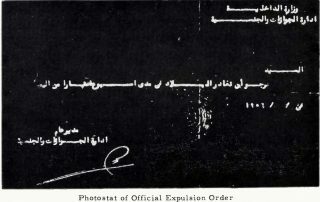 The recent controversy around Jews' forced migration from Egypt in the 1950s raises questions about how history is used and by whom, writes Grad Fellow Pablo Jairo Tutillo Maldonado. 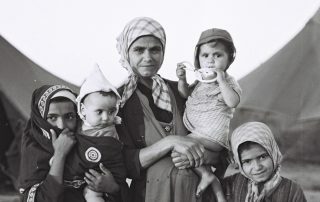 Activists are raising awareness of the tragic kidnapping of thousands of Mizrahi Jewish babies in the 1950s through continued action and savvy social media organizing, writes Grad Fellow Vincent Calvetti-Wolf. 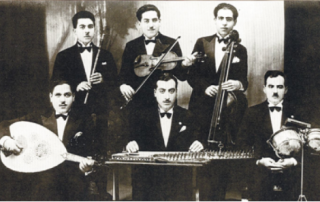 Grad Fellow Pablo Maldonado explains how, following their forced migration in the 1950s, Israel's Middle Eastern Jewish community is reconnecting with its heritage through music. 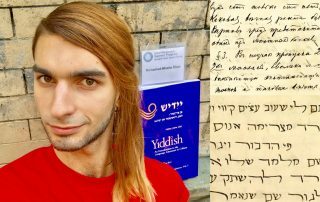 Grad Fellow Pablo Jairo Tutillo Maldonado explains why learning about global migrants and refugees -and their history- is vitally important.